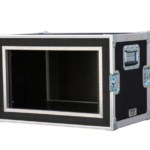 Our shock rack case is completely surrounded in foam to offer a true shock rack design. 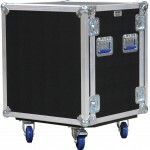 No bolts in the side of the case means that this case offers true free floating shock rack protection. 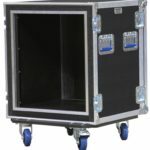 Beware of designs that only foam the sides or have bolts in the side of the case. 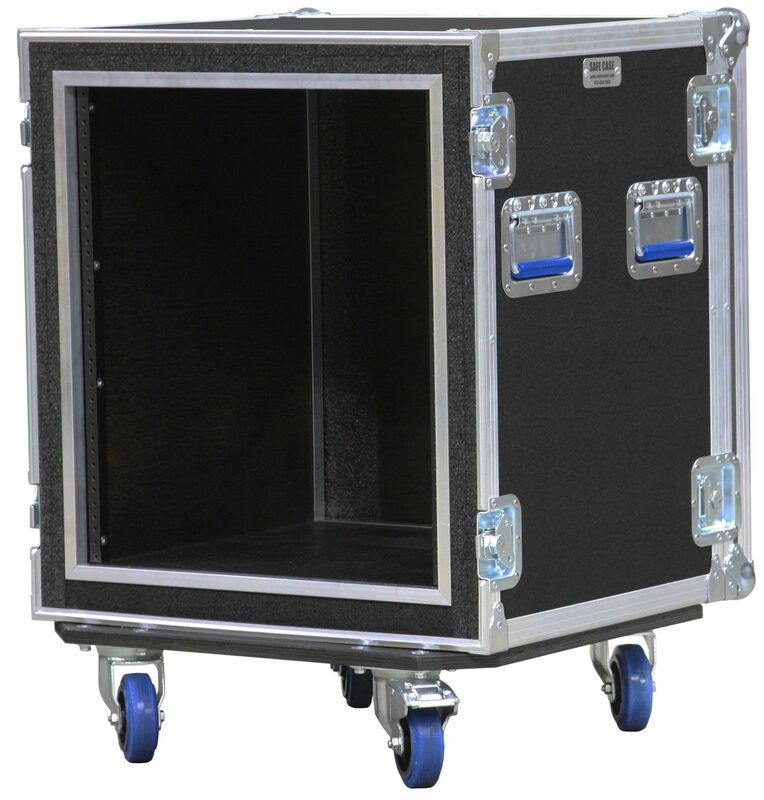 Built to last, our American made shock rack case will keep your gear safe. 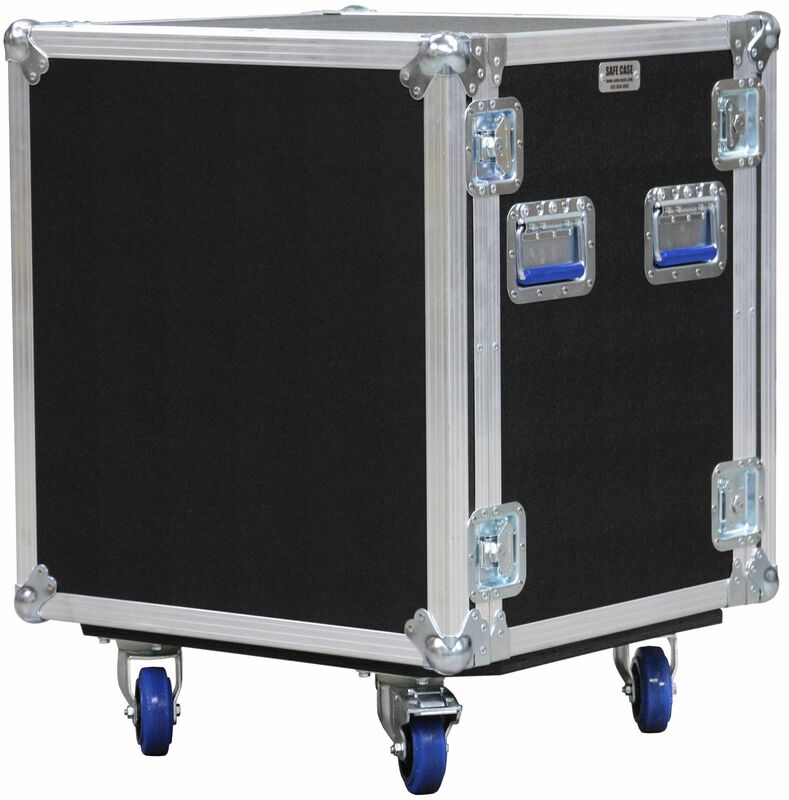 4″ premium locking wheels will make rolling over cables, ramps, and other rough terrain effortless.